If you are a group organiser, for a club, society, business or a party of friends, our experienced team are willing to assist you as much or as little as needed. 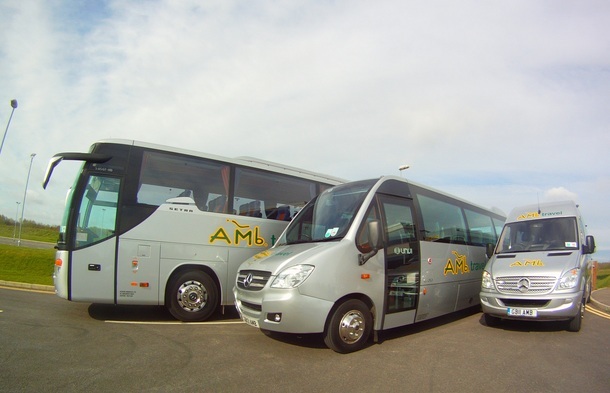 From minibus and coach hire, we can add entrance tickets, meals, cross channel crossings or whatever you would like us arrange. We will pay attention to your requirements and ensure we provide exactly what you wanted, giving you just one inclusive price and dealing with all the paperwork. 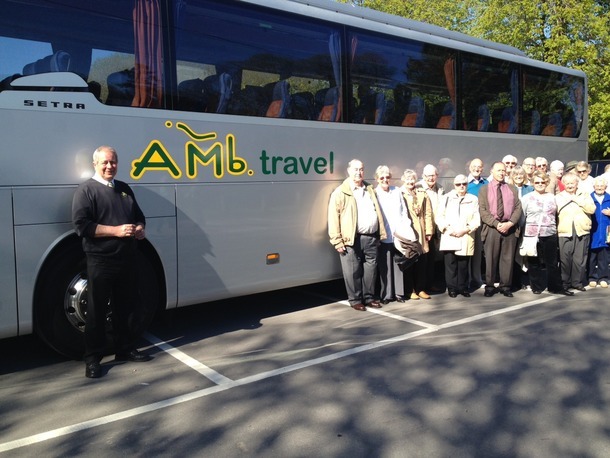 As an alternative, we also offer groups, large and small, the opportunity to join one of our sceduled day trips or excursions and receive discounted prices or add special pick-up points, or even to run the excursion on a different day, exclusively!